Outback Builders goes down under. What we Do: Custom Finished Basements Barrington IL., Finished Basements St Charles, Basement Finishing Algonquin, IL. Crystal Lake, IL. Cary, Carpentersville, IL. Huntley, IL. 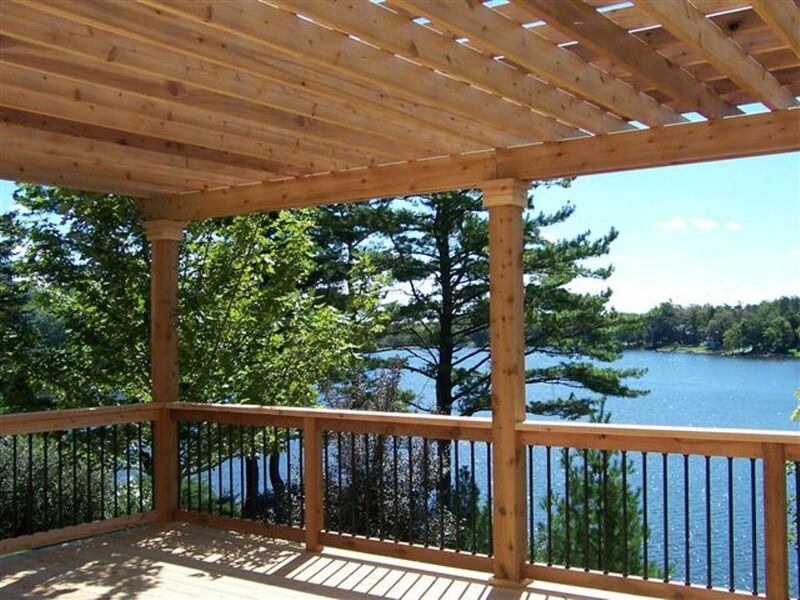 Deck Builders, St Charles, IL. Barrington, Illinois, Algonquin, IL, Cary, IL. Lake in the Hills, Crystal Lake, Gilberts, IL. Huntley, IL. 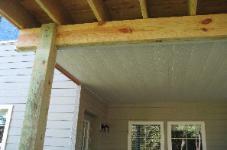 Deck Repairs IL., Gazebo Builders, Algonquin, IL. Barrington, IL. St.
Illinois, Gazebos, Paver Patios, Brick Patios, Decks, Palatine IL., Mt. 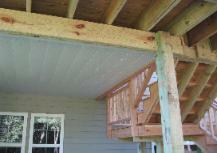 Prospect, Illinois, Deck Builders Hoffman Estates, IL.